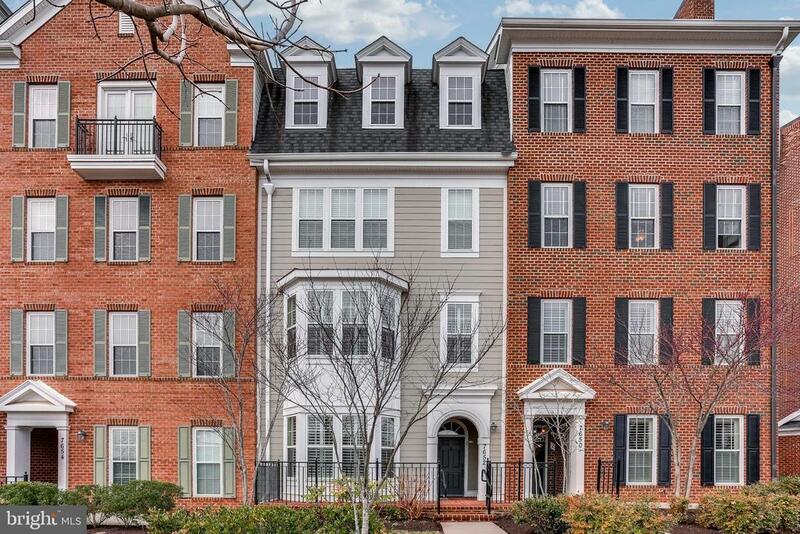 Gorgeous Sunlit Bozzuto Red Maple 2 bedroom plus den and 3 full bath condo, meticulously maintained. Fireplace in the lower level den/bedroom. Upgraded kitchen and baths, designer carpets, plantations shutters through-out, amazing location across from the pool and fitness center. Priced to sell! Enjoy all the amazing amenities that Maple Lawn has to offer without the upkeep of a traditional townhome. Easy access to commuter routes and walking distance to shopping and dining. This one wont last! !